Yuk Mi Jihwang Tang (YJT), a traditional Korean herbal formulae, was recently proven to improve memory, showing efficacy equivalent to or surpassing tacrine, a medicine to treat dementia, according to a new study. A paper on the outcomes of the study was carried by the Evidence-based Complementary and Alternative Medicine (eCAM), a SCI journal. It is a noteworthy that YJT’s was found to improve memorial functions and demonstrate it on scopolamine-induced amenesia model of C57BL/6 mice scientifically. 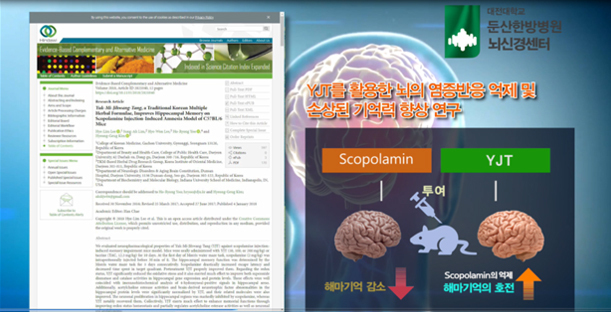 A research team consisting of Prof. Yoo Ho-ryong of the Department of Neurologic Disorder & Aging Brain Constitution of Dunsan Korean Medicine Hospital of Daejeon University and three others evaluated neuropharmacological properties of YJT against scopolamine injection-induced memory impairment mice. Mice were orally administered with YJT (50, 100 or 200 mg/kg) or tacrine (TAC, 12.5 mg/kg) for 10 days. The hipocampal memory function was determined by the Morris water maze task for five days consecutively. Scopolamine drastically increased escape latency and decreased time spent in target quadrant whereas pretreatment YJT properly improved them. Regarding the redox status, YJT significantly reduced the oxidative stress and it also exerted much effort to improve both superoxide dismutase and catalase activities in hippocampal gene expression and protein levels. These effects were well coincided with immunohistochemical analysis of four hydroxyneal-positive signals in hippocampal areas. Additionally, acetylcholine esterase activities and brain-derived neurotrophic factor abnormalities in the hippocampal protein levels were significantly normalized by YJT, and their related molecules were also improved. The neuronal proliferation in hippocampal regions was markedly inhibited by scopolamine, whereas YJT notably recovered them. Collectively, YJT exerts much effort to enhance memorial functions through improving redox status homeostasis and partially regulations acetylcholine esterase activities as well neuronal cell proliferation, the research team said. YJT comprises six kinds of herbs, including Prepared Rehmannia glutinosa Liboschitz var, purpurea Makino, Dioscorea japonica Thunb, Cornus officinalis Sieb, et Zucc, Paeonia moutan Sims, Alpinia oxyphylla Miq, and Schisandra chinensis Baill. 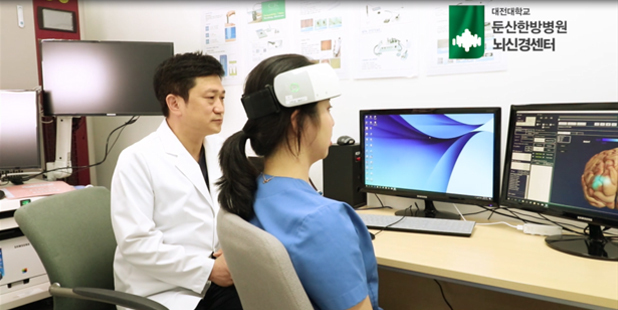 The research was conducted under Daejeon University’s anti-aging convergence service pilot project, supported by the Korea Health Industry Development Institute (KHIDI). Prof. Yoo said, “Traditionally, YJT was widely used for treating diseases for the elderly, and previous several studies have proven its efficacy.” YJT has proven to have an effect of dramatically improving spatial learning and memorial functions and its anti-oxidant effect has turned out to prevent cerebral cell impairment and contribute to restoration of cerebral cells via the world’s first scientific experiment, he noted. 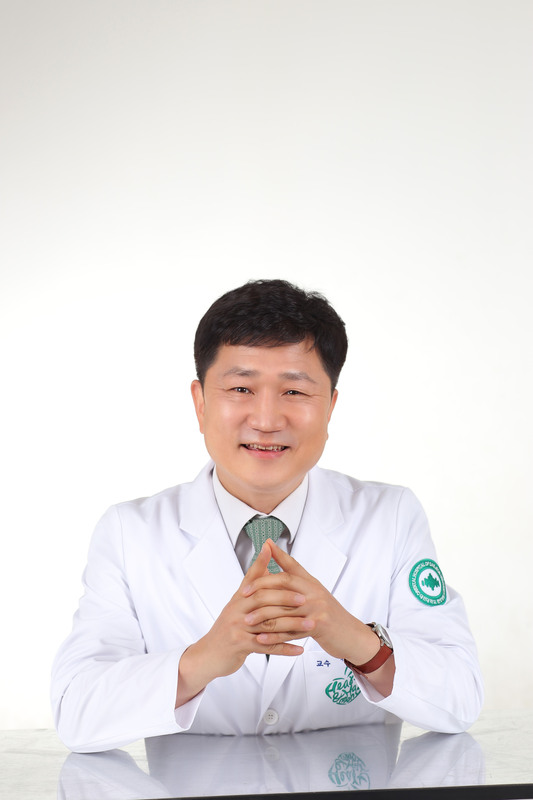 Prof. Yoo said YJT shows an effect of improving patients with low memorial functions, and it will contribute to preventing and restoring cerebral anaplastia diseases, caused by oxidant stress and those suffering from dementia, caused by overly activating of acetylcholiesterase. This diagram shows YJT’s effects of improving memorial functions and proving it on scopolamine injection-induced memory impairment mice model.